Join us for worship Sunday, March 24, 2019 at 10:30 am. This Sunday Rev. 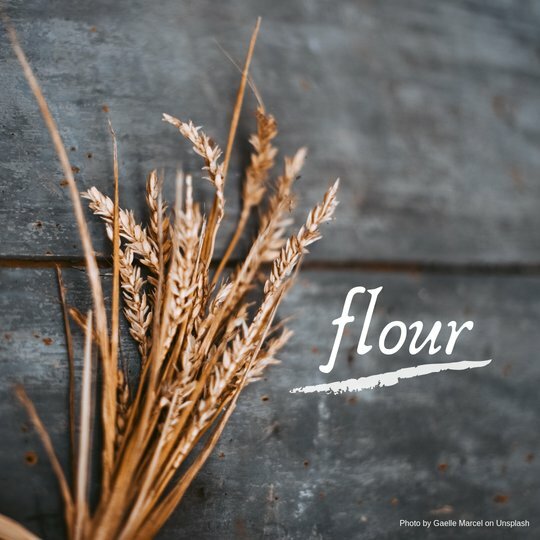 Greg begins a new series about transformation, entitled Bread, and shares his message, “Flour.” Music for the morning will be performed by the Mill Creek Choir under the direction of Kristen Tosh-Morelli, with Pam Allenstein, pianist. Following the Story For All Ages, all children and youth are invited to their classrooms for regular RE programming. This Sunday, we continue our Adult RE Series, Spirit in Practice. Our own Karen Rege will lead a meaningful session and discussion about Body Practices. In this unique workshop, you are invited to an experience of moving the body as a spiritual practice. Join us at 9:15 am for coffee and interesting discussion! Stop by the decorated table in the gathering space for your last opportunity to purchase hand-painted rocks to support the Roots & Shoots fundraiser in support of the Madagascar Diversity Project. Show your support and help save the lemurs!